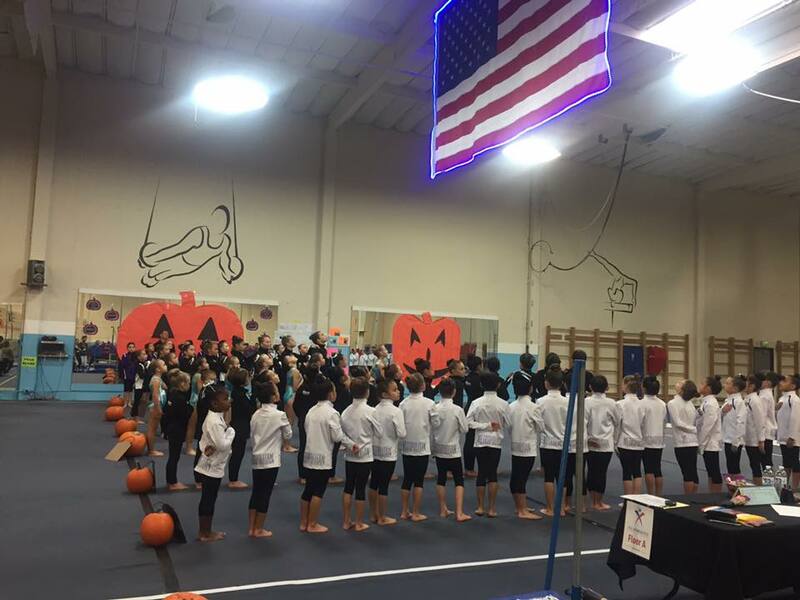 NW Team Challenge – Welcome To Metropolitan Gymnastics! Metropolitan Gymnastics is hosting the NW Team Challenge on Saturday, January 7th and Sunday January 8th. 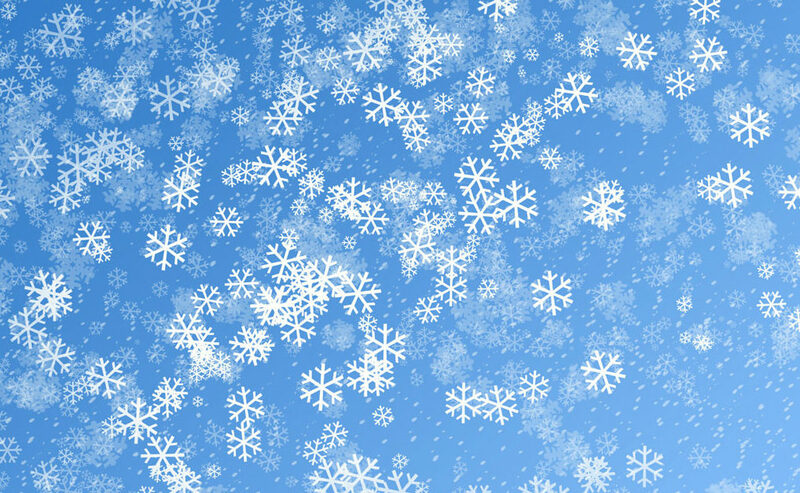 Saturday classes WILL NOT be held and there is NO Open Gym. For more information about the meet, please follow the drop down menu for Hosted Meets on the homepage. August 11, 2017 Comments Off on SUMMER CAMPS STILL AVAILABLE!